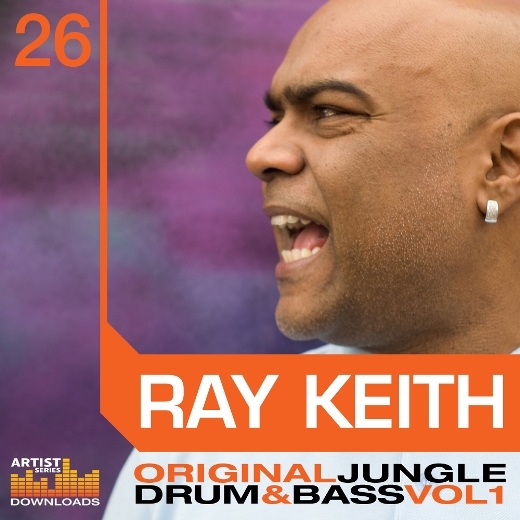 So, after the great success of Total Science Drum and Bass Vol.5 and BHK Rough Connections Vol.4 Loopmasters aren’t taking a backward step. Oh no good peoples of the free Earth NOT on your LIFE! Now, I you probably know me as a bit of a tear out tech producer but the minimal experimental sound is really growing on me. 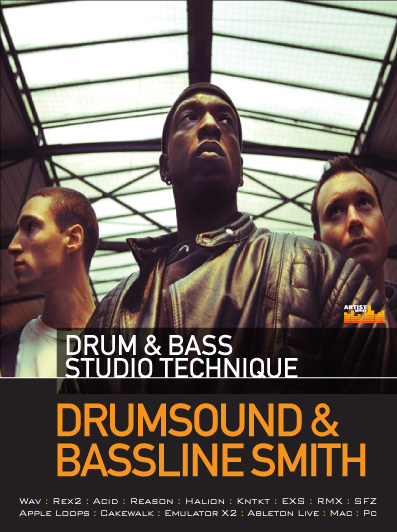 Producers like Jubei, Skeptical and Ulterior Motive are just unbelievable right now so I was definitely keen to check out this sample pack from a veteran now of the Drum & Bass scene and see if I could fit a few new sounds into some new beats on working on. Nothing unusual here. You get your Kontakt, EXS24 and NNXT and SFZ files. You get a nice little collection of 20 Bass Hits. The best bit about the samples are there pretty varied but they all have just the right amount of bottom end. Some are heavy whilst some have a bit more reverb and sound a little more techier. What A.S.C was aiming for here was quality NOT quantity. My favorites would have to be the Donk sound of 16, the heavyweight 3,10 and the tech sound of 9. 40 Kick Drums a couple of them I really like. Mainly mostly very Deep Subby kicks but so saying that there is quite a lot of variation. If few dud kicks in there as well which is a shame. Okay so the same number of snares as kicks which is 40. Once again variety is the name of the game here but I managed to find 7 or 8 really good snares to use. I don’t know what reverb he used on them but its sounds awesome. Just the right amount used as well which is nice. Also the fill up the stereo field really well so they sound big! Some of the snares probably ain’t going to like but the pack is experimental after all! 30 perc sounds on the experimental side. Nothing too crazy though. Fizz, pop bang kind of thing. Incidental noises but sounds that can definitely add something to your tune. Especially if you’re into the minimal steppers that are going around right now like Jubei, Skeptical, Ulterior Motive and Alix Perez. Actually I have a light stepper that would benefit from a few of these Perc Hits! These little guys can add that bit of dirt and ambience to your tunes if used correctly. (Just put them low in the mix) Anyways, big up the A.S.C for adding these little beauties! A.S.C is well known for his moody atmos/ambient DnB so I was really keen to hear this folder of samples and he didn’t let me down. All 20 samples are moody and would work in movies let alone tunes! Expertly crafted with the right amount of reverb and fx. The samples are constantly moving so you never get bored with the sounds which is an indication of the skill involved in creating these sounds. Mixture of good Bass loops and to me NOT so good Bass loops. Processing wise the loops are heavy and could definitely kick start off your creative process. Just don’t count on all of them to do so. 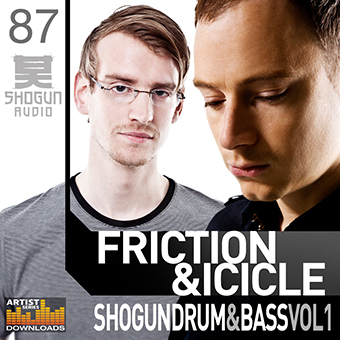 Great collection of mostly experimental flavored Drum n Bass breaks. You get the odd really nice break here and there which is nice. The experimental breaks are indeed experimental but NOT over the top and if you’re into minimal DnB you’re going to be in heaven! I myself have handpicked quite a few breaks that I think would be an excellent start to a few steppy tunes! Hybris here I come! 40 really good music loops. Quality through and through here. Just like the atmospheres the samples here just spell out quality damn it! Plenty of variety so what ever mood your in you should find something suitable to kick start your session. The sounds are made up of layers and layers of samples and the right modulation and fx. Brilliant. 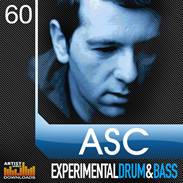 I would have say the ASC Experimental Sample Pack is a real winner. Sure it could have been a bit more “experimental” but then where do you draw the line? There has to be plenty of usable sounds in a sample pack and this one has plenty and that’s good enough for me. The samples are really well produced (the music loops are amazing) and their is plenty of them so you really do get your money’s worth. If you love ASC or just want to get some chilled/ambient/experimental sounds into your productions then buy this little beauty straight away! Awesome article and very entertaining. Good to hear that you and Fuj have been up to some mischief in the studio. Surely the results will be worth the wait! I’m hanging to hear this stuff. A Shout to the one like Fuj as well. keep it up mate! Yeah big shouts to Fuj! He’s working hard on some beats man and things are really starting to come good for the big guy! Watch this space!